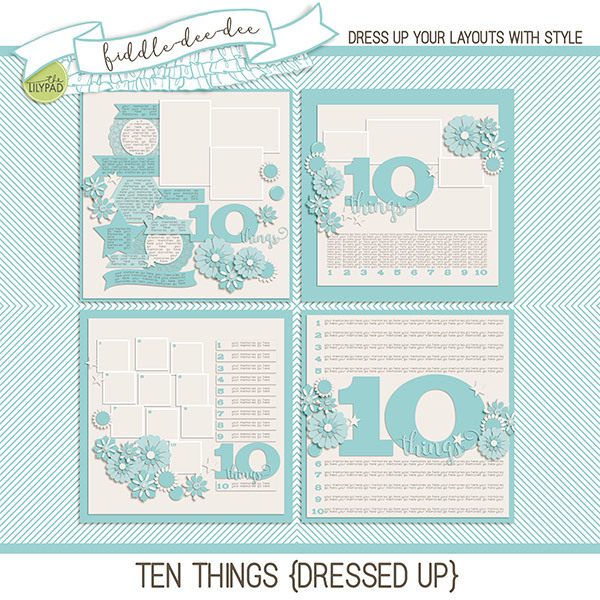 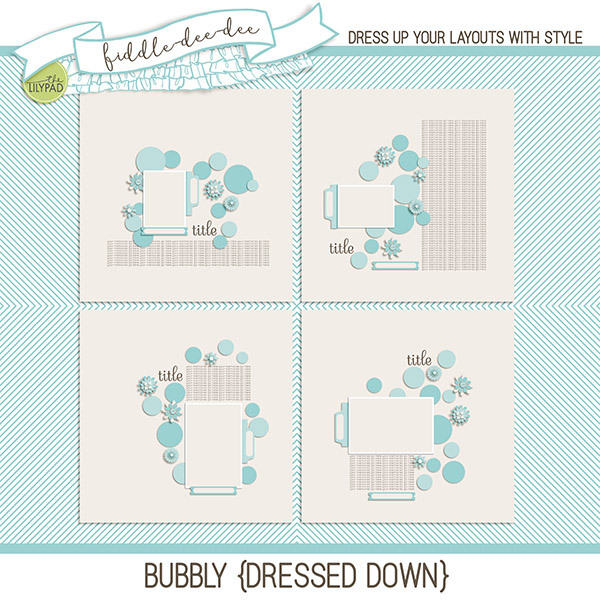 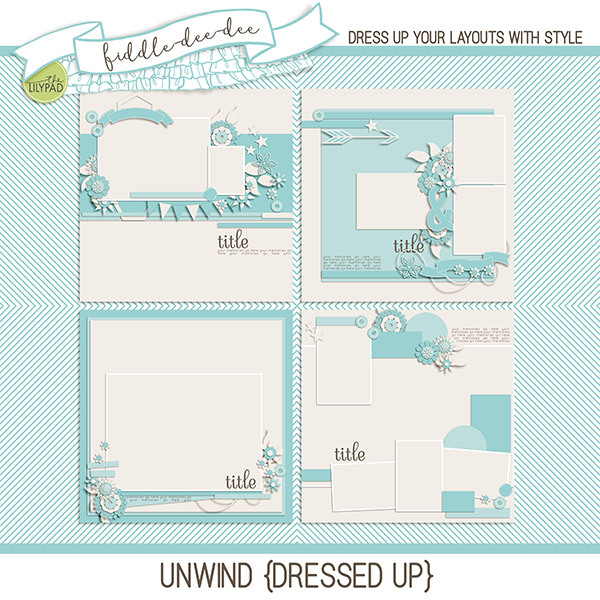 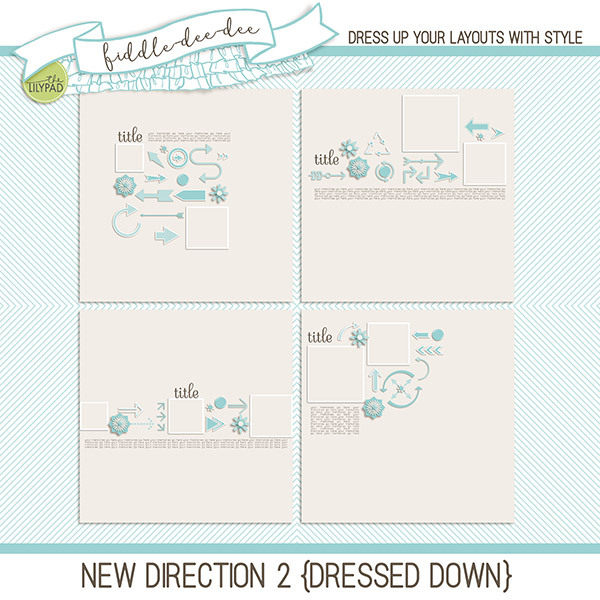 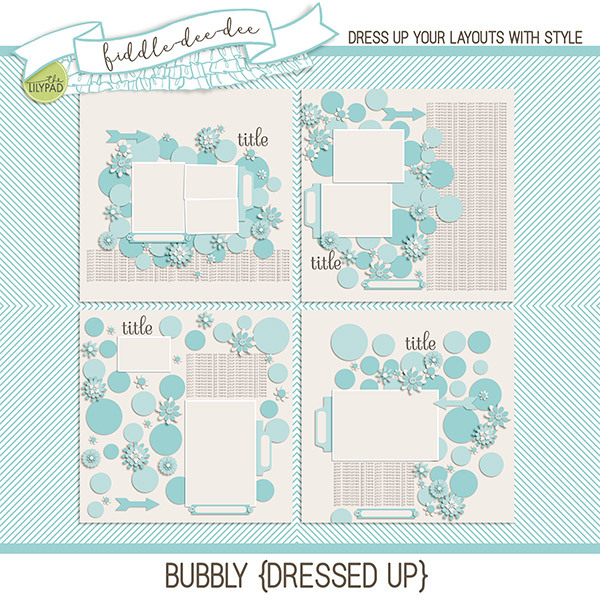 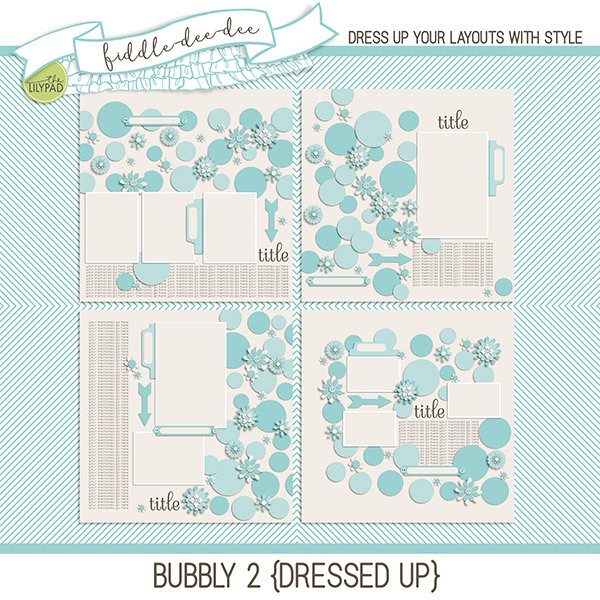 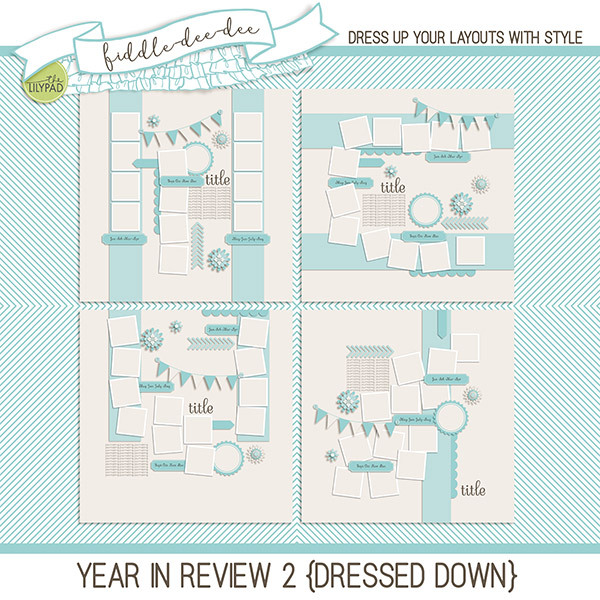 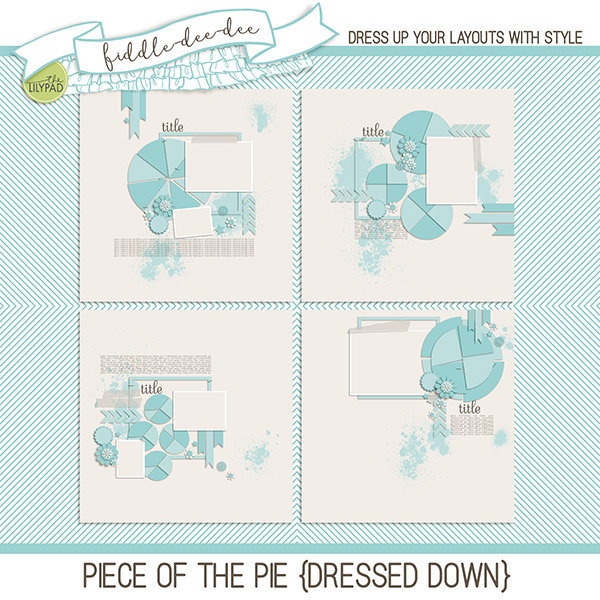 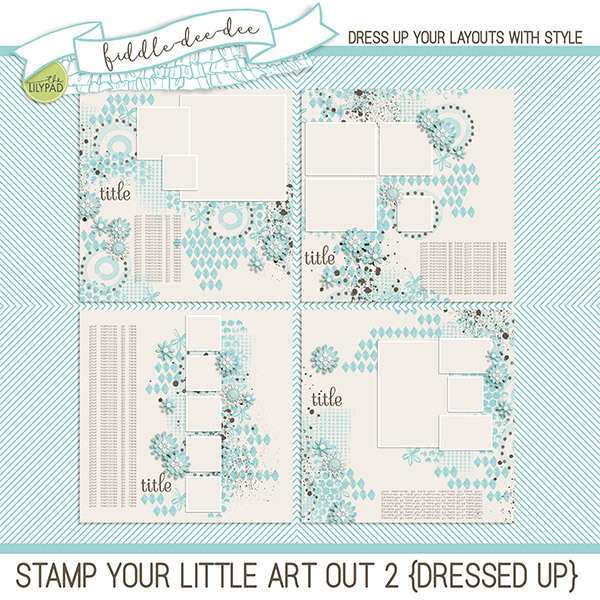 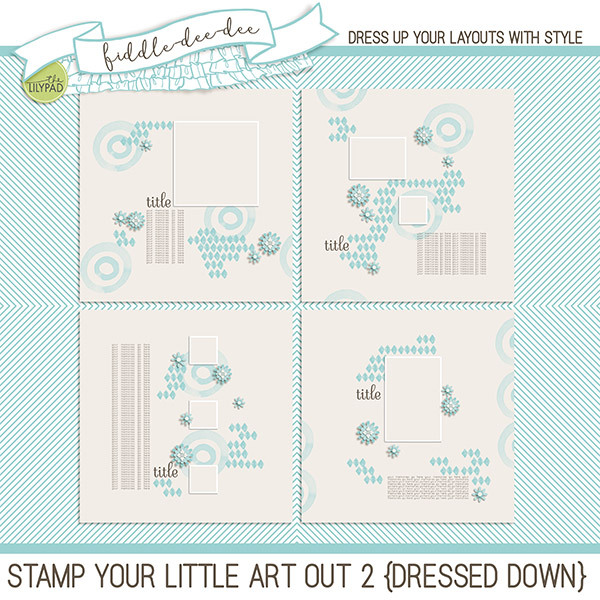 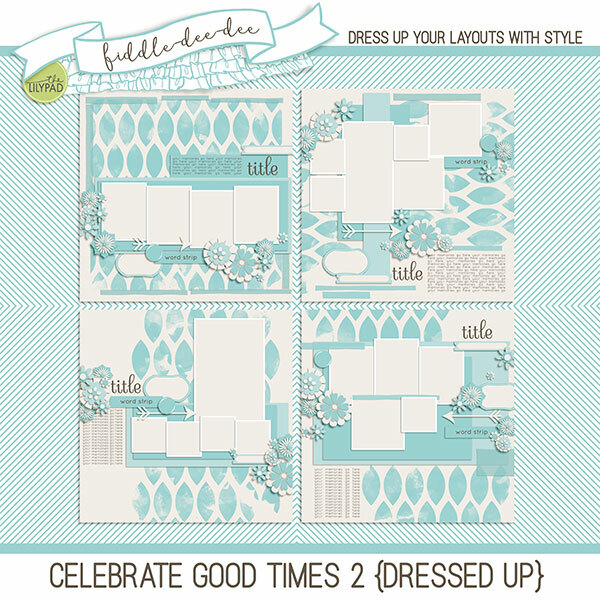 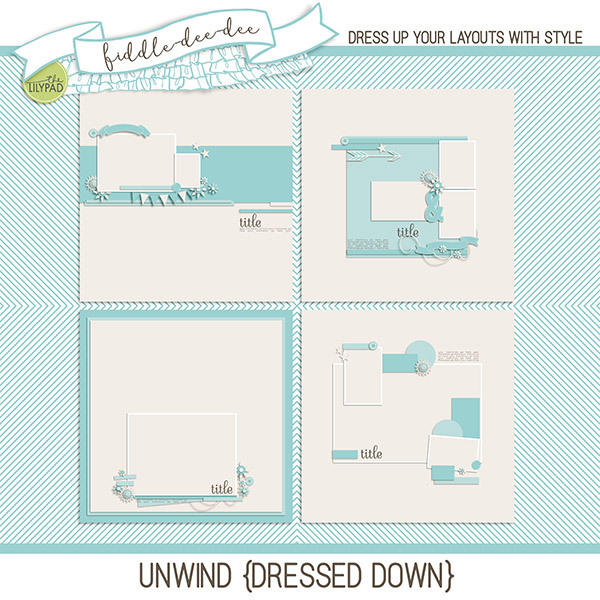 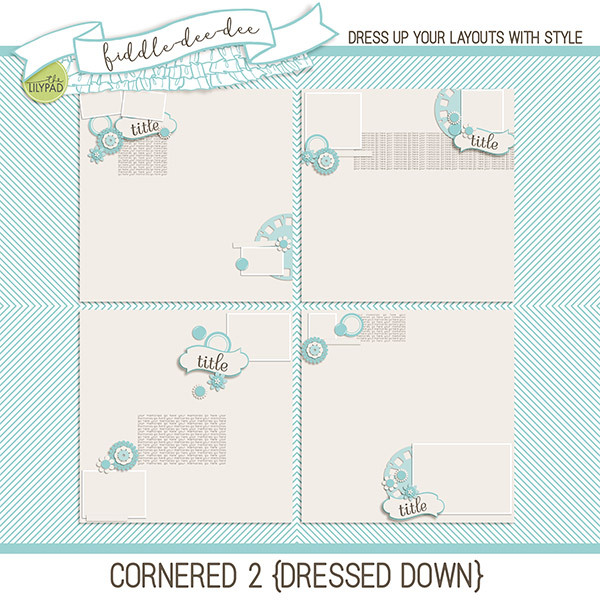 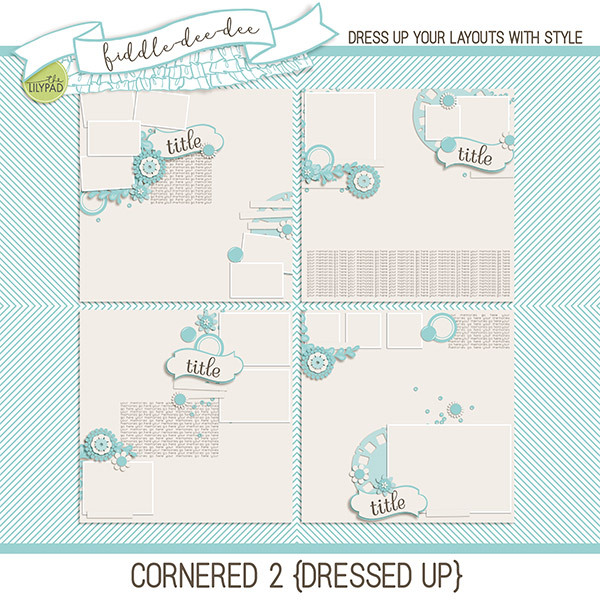 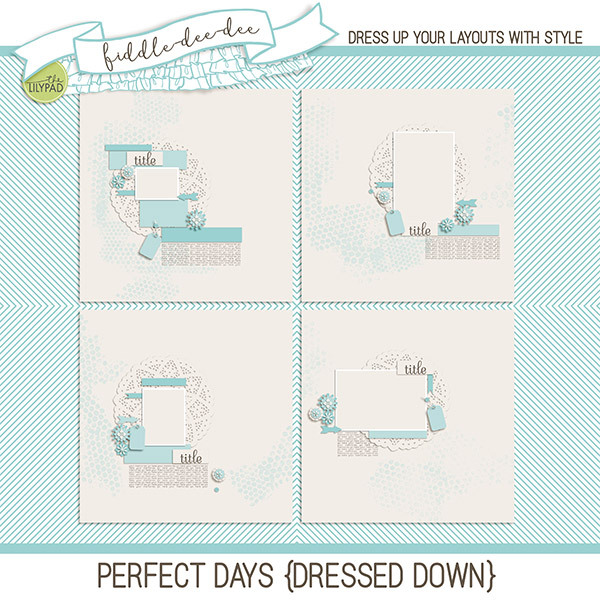 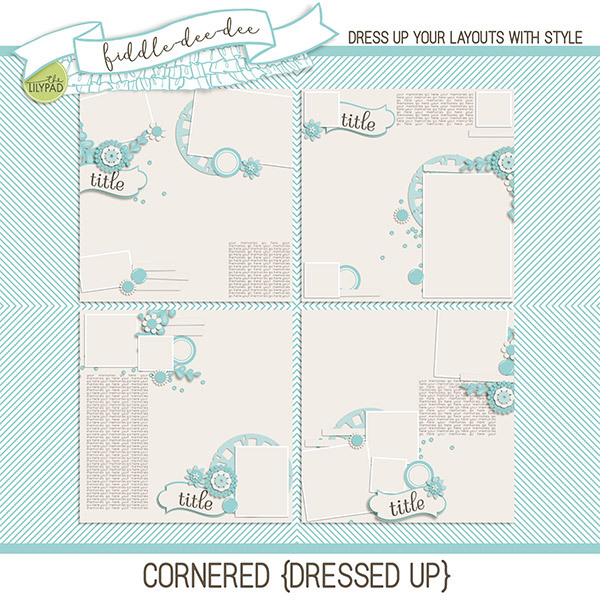 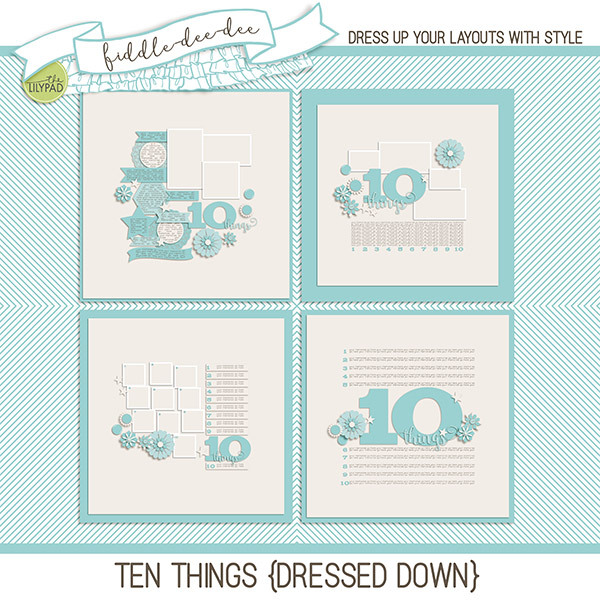 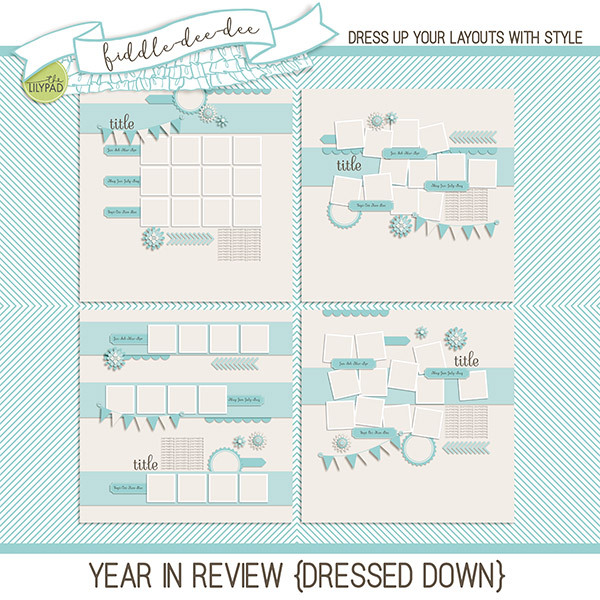 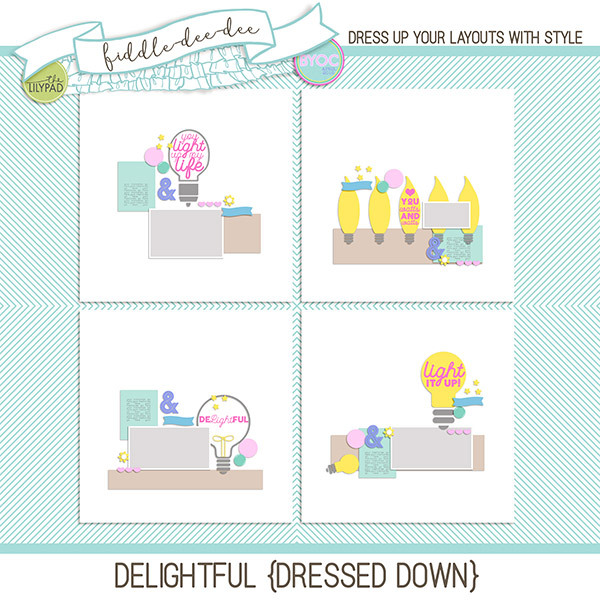 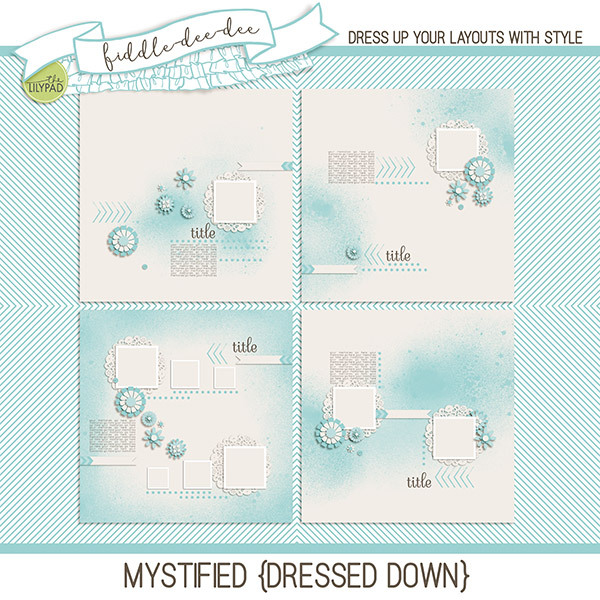 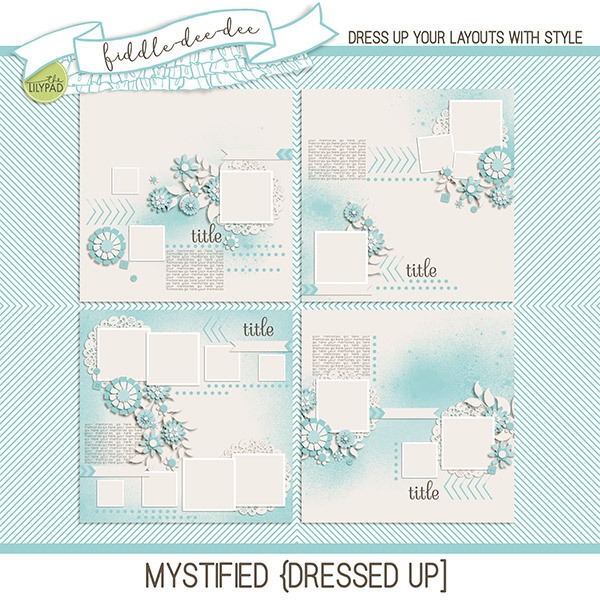 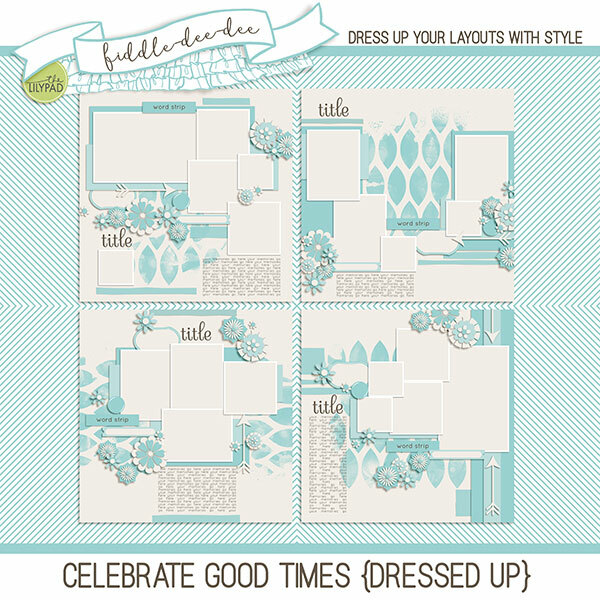 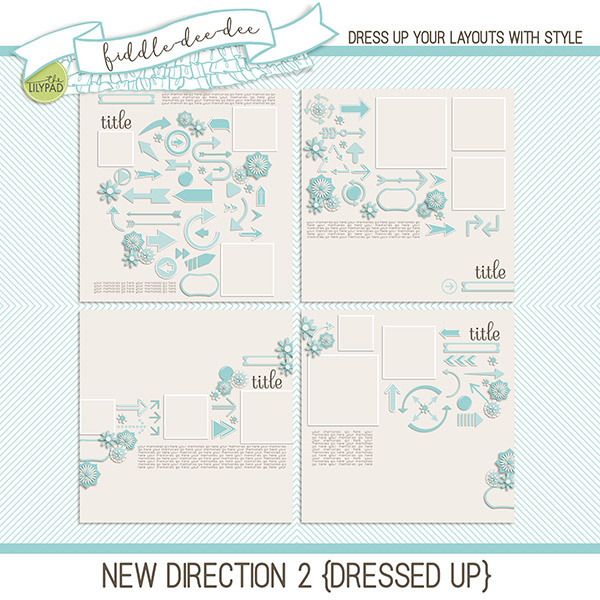 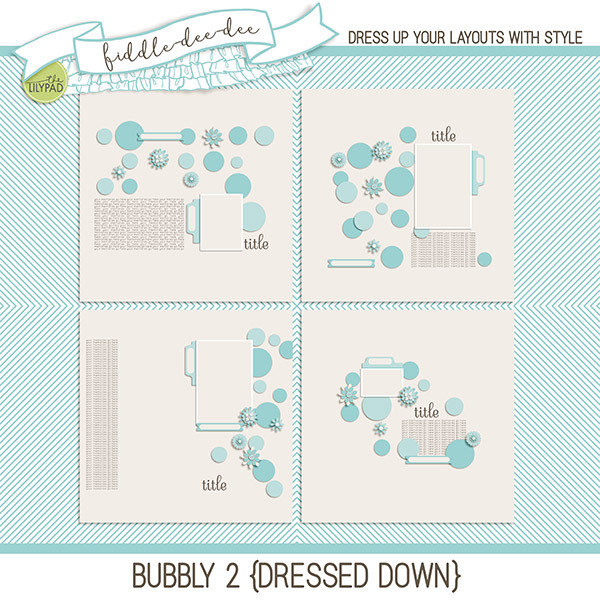 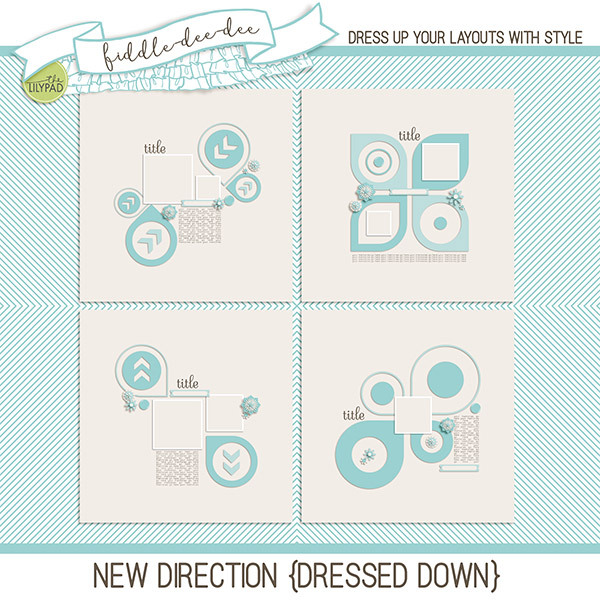 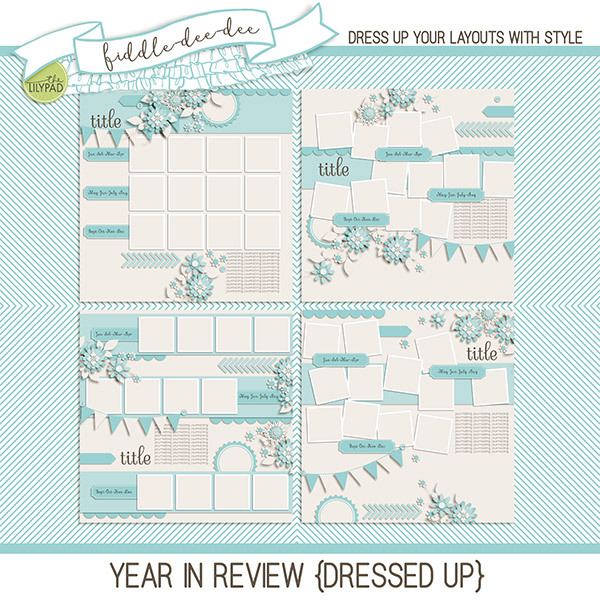 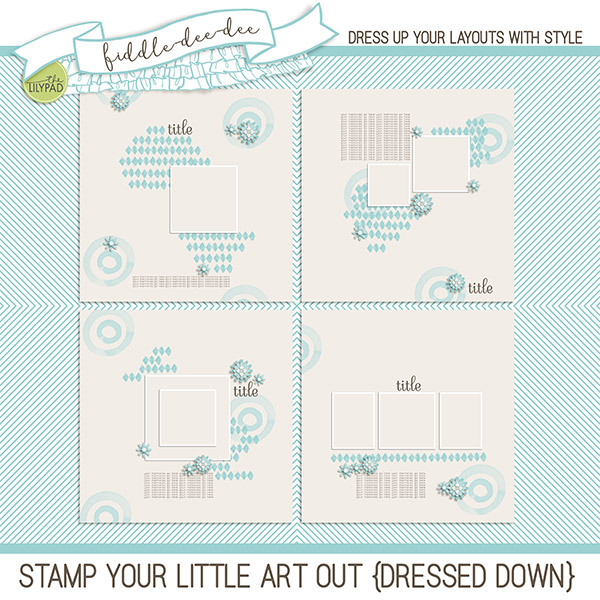 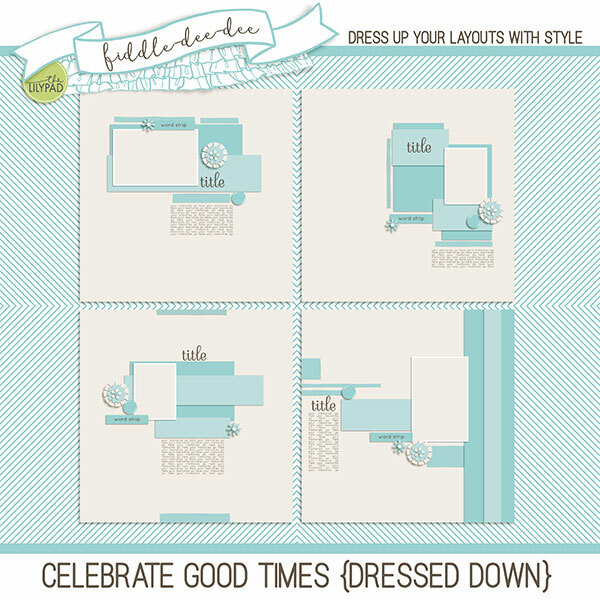 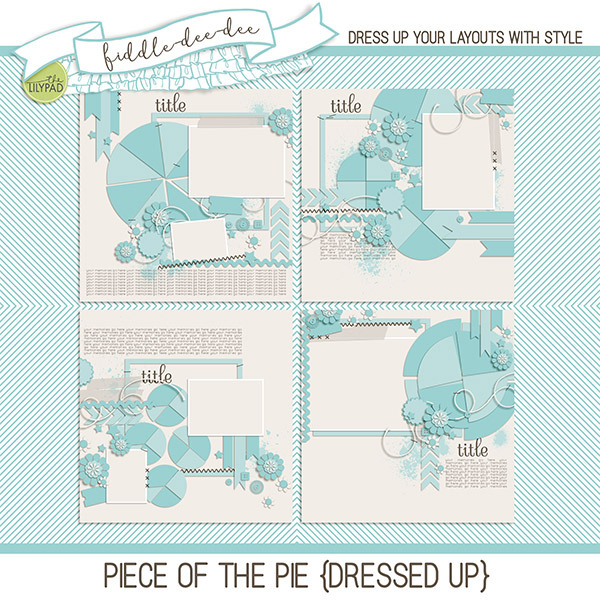 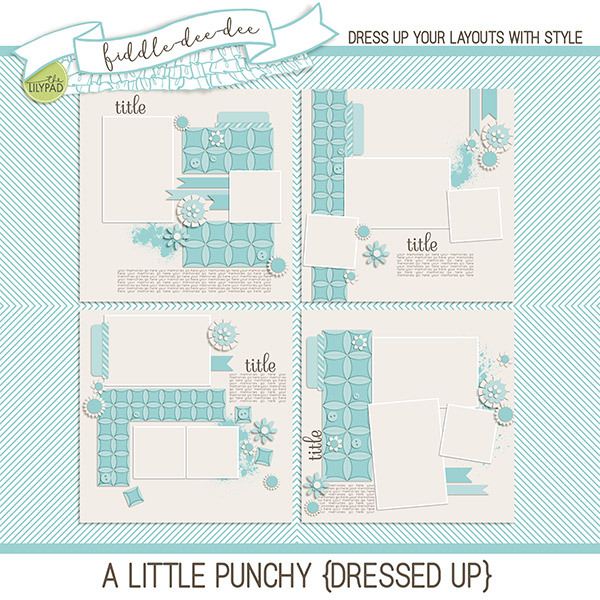 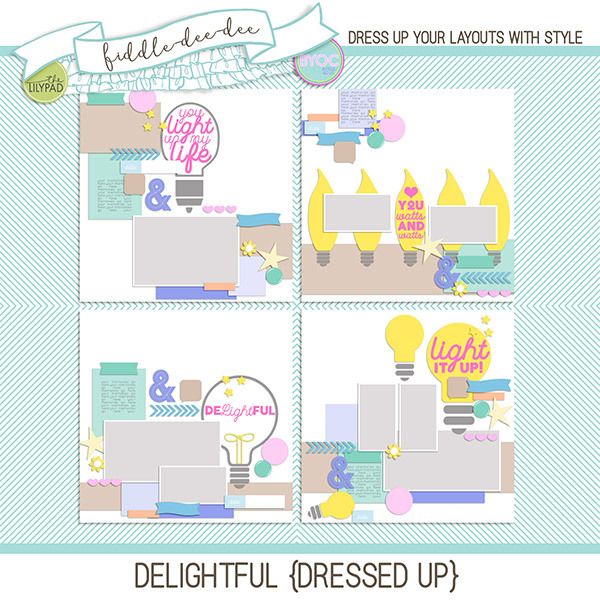 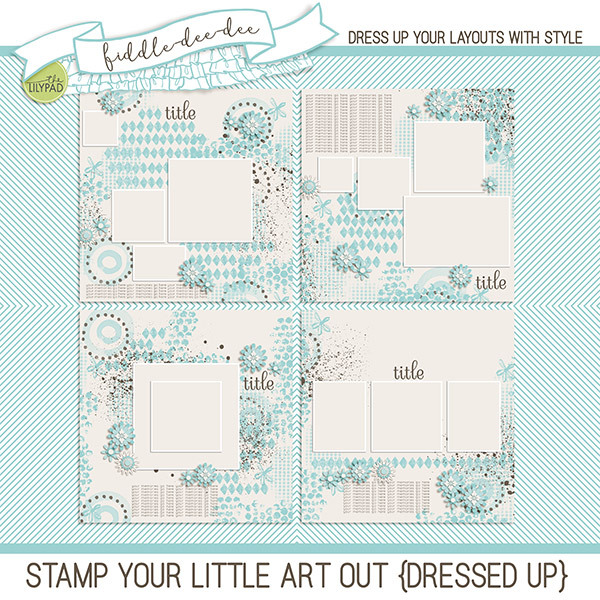 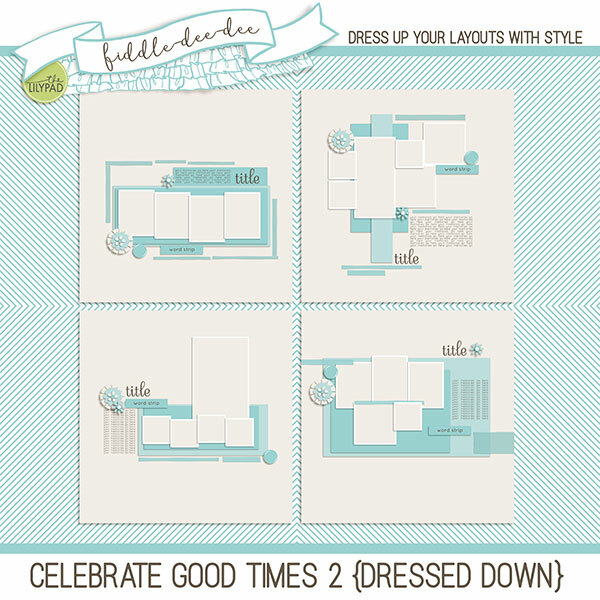 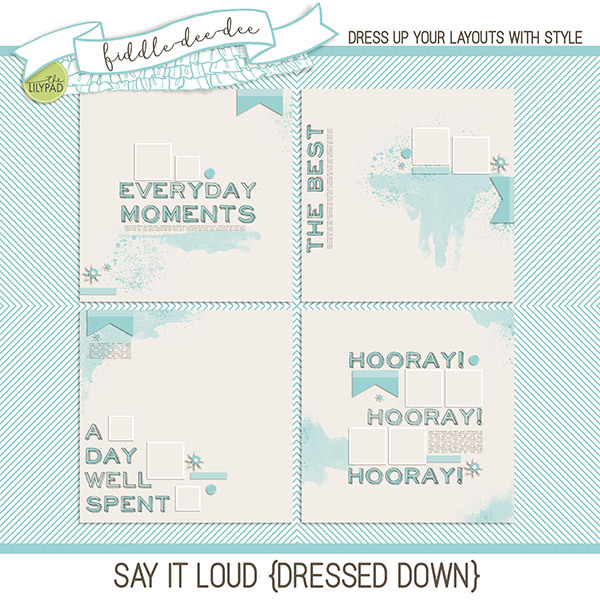 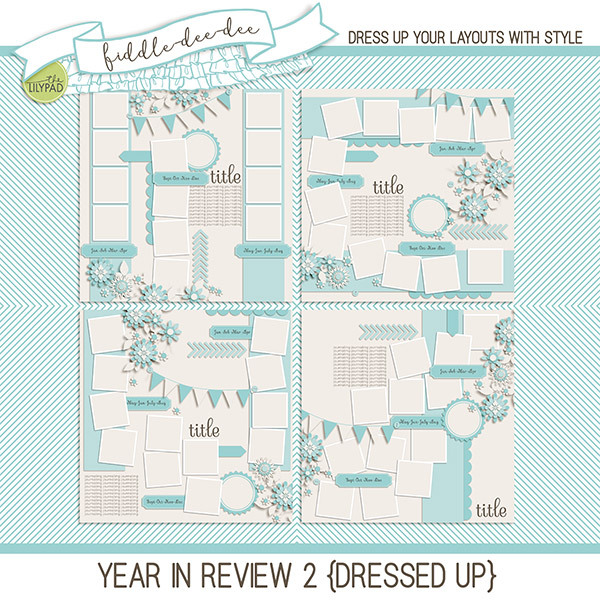 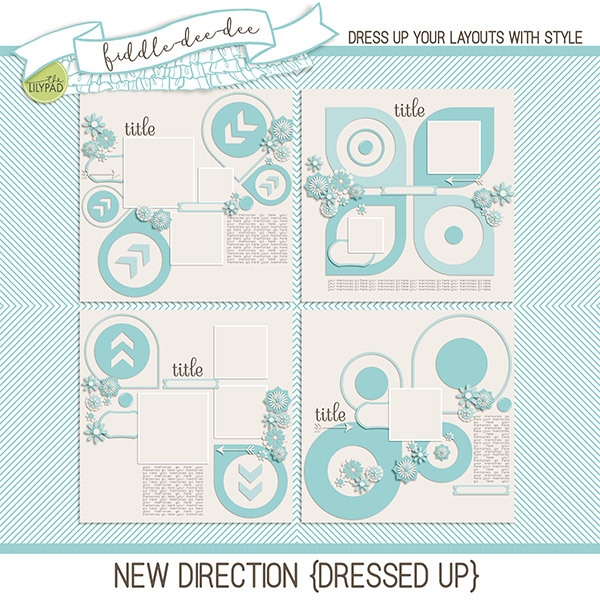 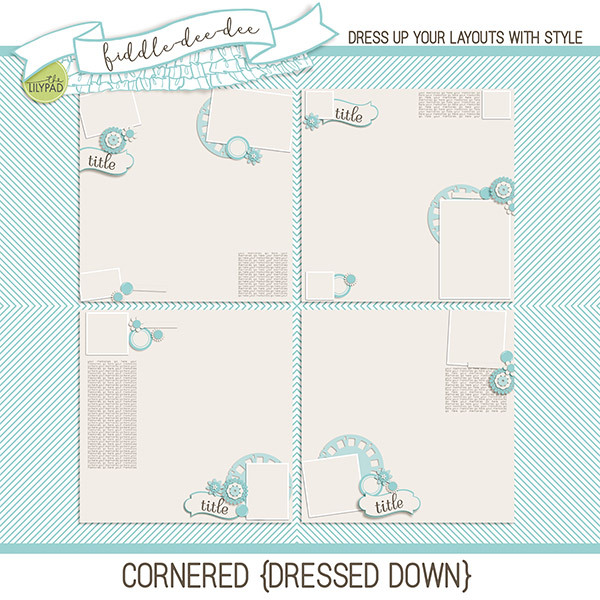 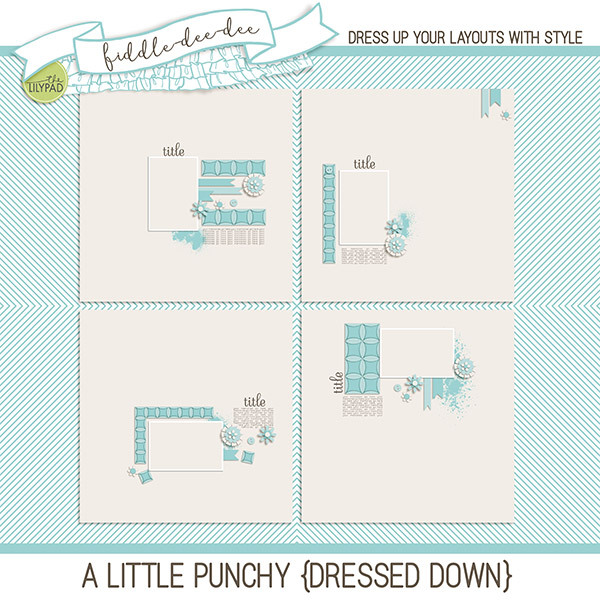 Fiddle-Dee-Dee Designs: Cyber Monday Sale | 60% off FORTY template sets! 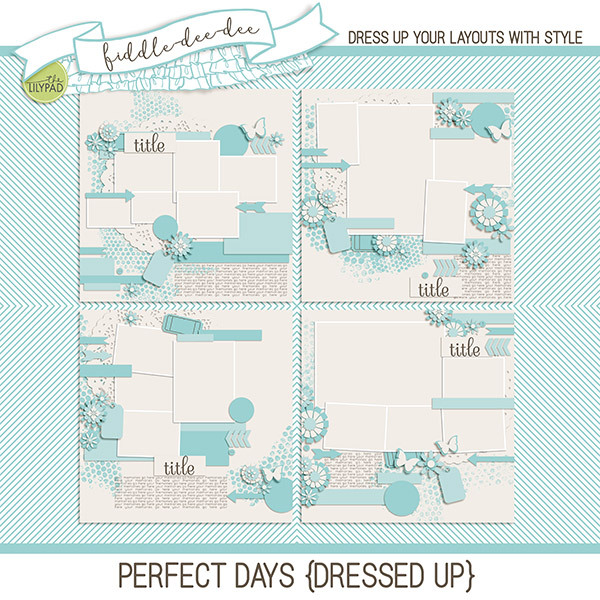 Cyber Monday is here and you can save 60% off select template sets (FORTY SETS!). 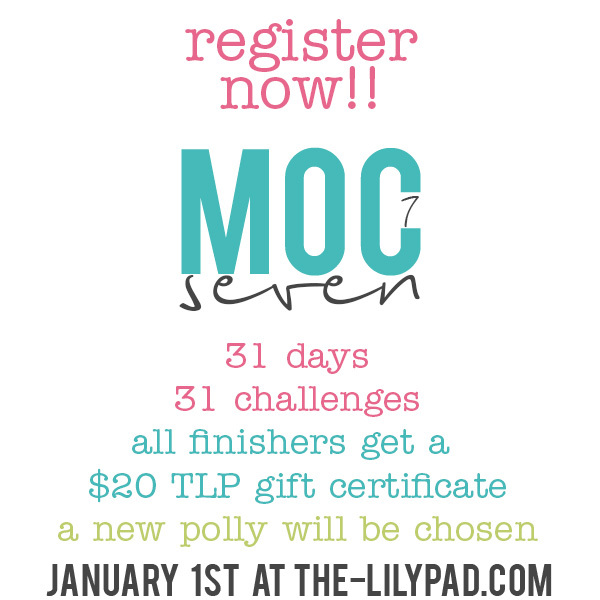 This is the perfect time to stock up for January's Month of Challenges!